Perspectives magazine is the official voice of CERC. Distributed to over 2,000 professionals and organizations, including many of Canada's fortune 500 companies, it reaches key industry personnel and decision makers relating to workforce mobility, human resources, relocating employees, and new hires. 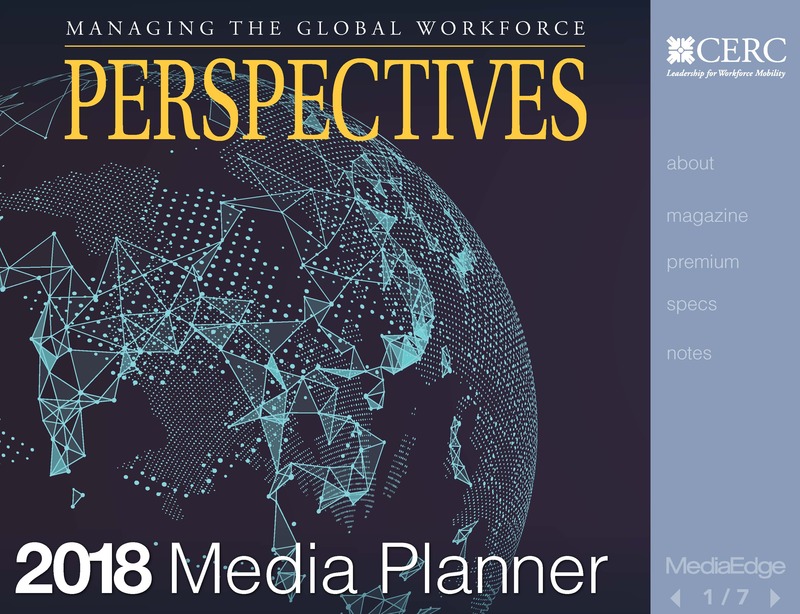 Perspectives is a reliable source for assisting members to increase their expertise in the field of global workforce mobility. It presents an excellent means of communication to the industry; detailing industry trends and providing a forum for corporations and service organizations to effectively communicate and provide a more efficient and cost effective relocation service. Over two thirds of CERC members read every edition, and rate the overall quality of the magazine as very good to excellent. 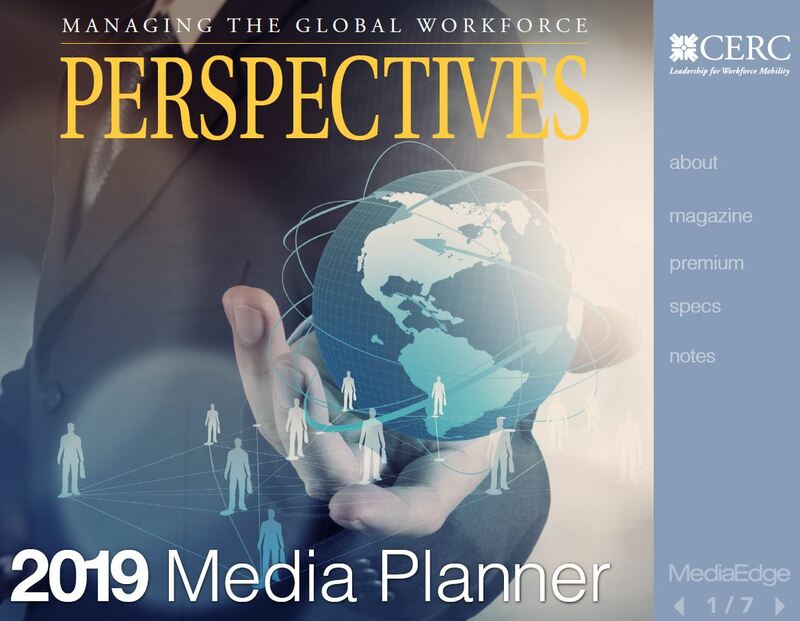 CERC Members are eligible for a 10% discount on Perspectives advertising. Interested in sponsoring a regional event? Partner with CERC - Canada's leading provider of information, research, and education to the relocation industry. There are many options available, with great visibility for your company. The CERC E-News is emailed on the third Wednesday of each month to approximately 2,500 subscribers.There is one sponsorship opportunity available each month. Sponsor logos are linked to a landing page, which provides a sponsor bio and links to the sponsor's website. Sponsorship cannot be booked for more than 2 consecutive months at a time.All submissions must be received by no later than the 1st of the month to be included in the next month's issue, and will be accepted on a first-come, first-served basis. CERC reserves the right to decline any sponsor bio text if the content conflicts with CERC policy.